What does life with the Holy Spirit Look like? How are we, as Christians, to live in our world? Paul's first letter to the Corinthian Church can be very confusing upon reading. 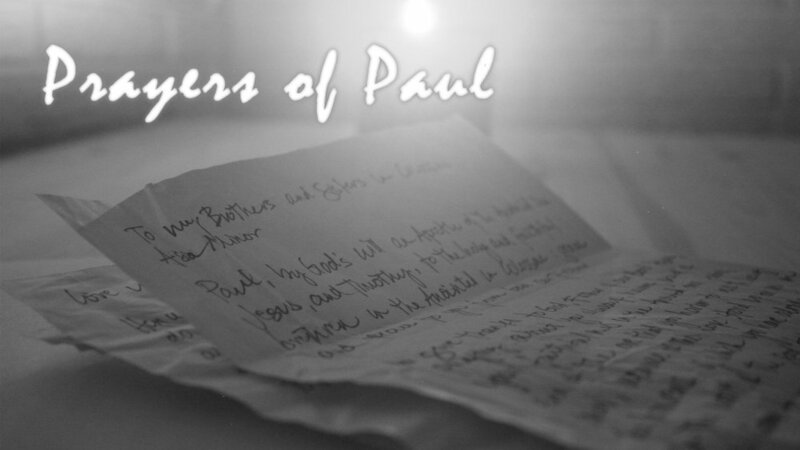 In this series, we explore the letter and what it meant for Paul to write to the church and what it could mean for us today. Also, note a two-part question and response session at the end of the series, in which TCC leadership fields questions from the congregation which may have arisen during the months of preaching. What does it mean to be the church of Christ? How should we act? What should we do? We let the scriptures form our character. We study the Lord's Prayer phrase-by-phrase in this 9-part series. In this exploration of the Book of Daniel, we think through what it means to be followers of Jesus in a world like ours. How do trials and difficulties fit in with God's plan? We explore this topic as we study through the Book of James. The entire Bible is centered on Christ. This is our study through the Minor Prophets. Jesus is described by many names throughout the Bible. By looking into these names, we will come to a deeper understanding of who our Savior is. Each message in this series pits two aspects of the Christian life against each other. They may seem disconnected or even opposites, but they are more related than we may initially see. In the fall of 2015 The City Church spent several weeks looking into the third person of the trinity, The Holy Spirit, namely, who He is and what He does. Summer 2015: God has been telling a story since the beginning. 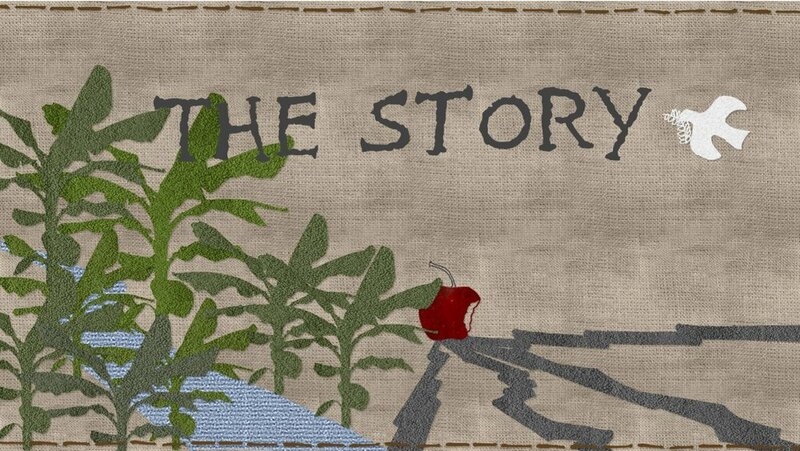 Part of His story includes an amazing individual names Moses…but the story is really all about Jesus. Moses is meant to point to the Great Savior! We take a look at the temptations that battle for our hearts, minds, and souls. But more importantly, we look deeply at the Victor and the victory He gives His children. A study through The Book of Jonah to learn that God still moves through His people to deliver His gospel.